We have a rich and glorious history of setting up fireplaces in Pakistan. 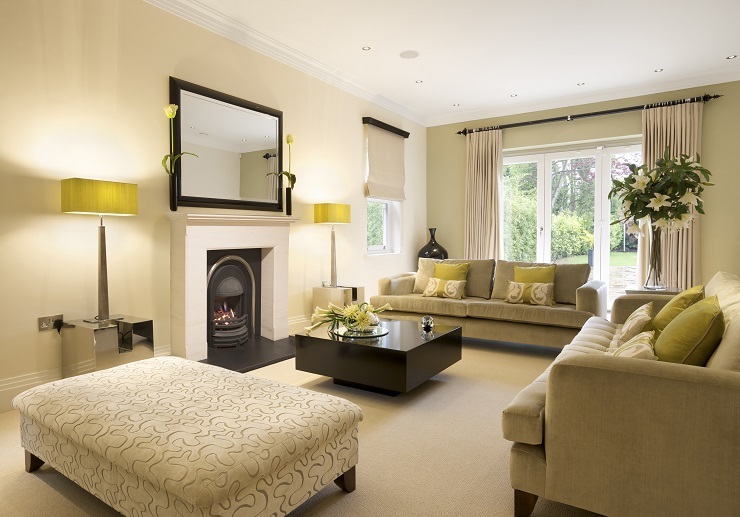 Our forefathers and their companions, in 1983, observed the British style of fireplaces in the United Kingdom and pulled out the very science of fireplace structure and arrangement. 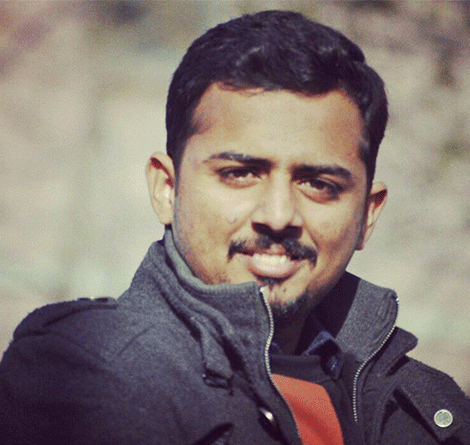 This aptitude turned into skill and became Innova’s distinctiveness. 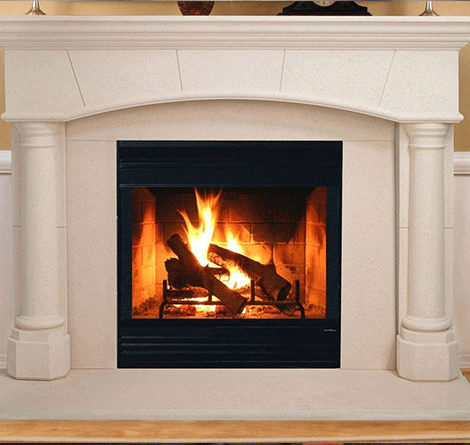 Innova Fireplaces team is determined to provide best of the products and services to its valued customers and users. A vast range and variety of fireplaces provided by Innova Fireplaces makes it one of the most credible and reliable names in the industry of fireplaces.The fireplaces in Lahore are at our target to be known by Innova Fireplaces products and services. Traditional fireplaces are too common in Pakistan whereas modern fireplaces which include gas fireplaces and electric fireplaces are trending in the modern era which are easier to handle and safer to use.We provide different sorts of products and services which include gas fireplace service and repair. We also provide installation, maintenance and repair services. Dryer, vent cleaning and repair are of our distinctive services. Furthermore, we have also arrangements for builder and contractor services. Custom metal fabrication and BBQ grill cleaning are also provided by Innova fireplaces which makes us a unique and reliable name.The old-style fireplaces are no more in practice in the modern way of living and life style. The modern lifestyle demands modern fireplaces and innovative architecture where comfort and luxury could be the new factors of an easy life. Innova is on its way to the new horizons and splendid future in fireplace manufacturing. We stand firm to generate a synchronized relation between the construction and architecture sector in order to bring out best of the possible patterns and forms of fireplaces in Pakistan. As CHAIRMAN & CEO, it is my personal belief that these standards have contributed to our growth and success. For over 20 years, Innova has stood for outstanding durability, stunning looks and long lasting performance in Electric, wood and gas fireplaces. And with a wide range of beautiful styles, sizes and trims, Innova products are made to blend seamlessly with your décor while still making a statement of impeccable taste. We believe that redecorating shouldn’t have to break the bank. As manufacturers, we can cut out the high street retailers, meaning that we can give you the very best possible prices on all of our products. We believe that everybody should be able to have the fireplace that they want – exactly as they want it. We work extremely hard to add new lines to our range, and it is quite literally growing every day!